Spoil yourself a bit today with a little pampering and some revitalization at ReMedi Spa And Beauty Lounge. 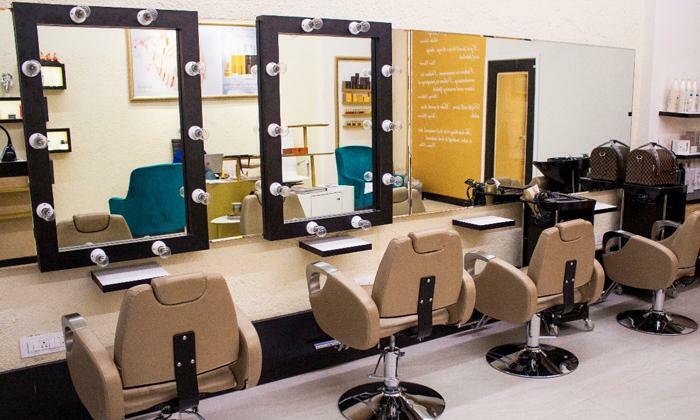 Located in Lower Parel, the spa and salon gives you a wide variety of beauty care and wellness care services to choose from. The very plush ambience consists of soothing beige color tones and mellow lighting that will help you kick back and relax. The beauty care services have been designed to help you regain your glow and look your beautiful best, while the wellness therapies are designed to help restore your vigor. The staff of experts here uses high quality products to help you attain the best possible results. Enjoy your progressive journey of head-to-toe indulgence at ReMedi Spa And Beauty Lounge.